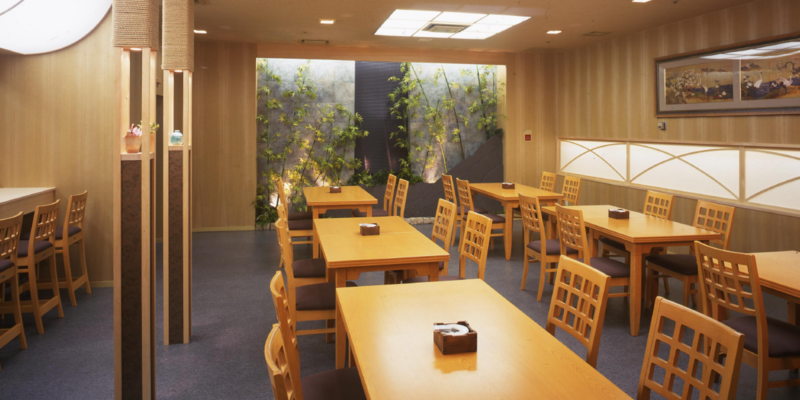 A buffet restaurant where you can enjoy Japanese and Western cuisine in the hotel and a restaurant where you can enjoy Japanese cuisine prepared! 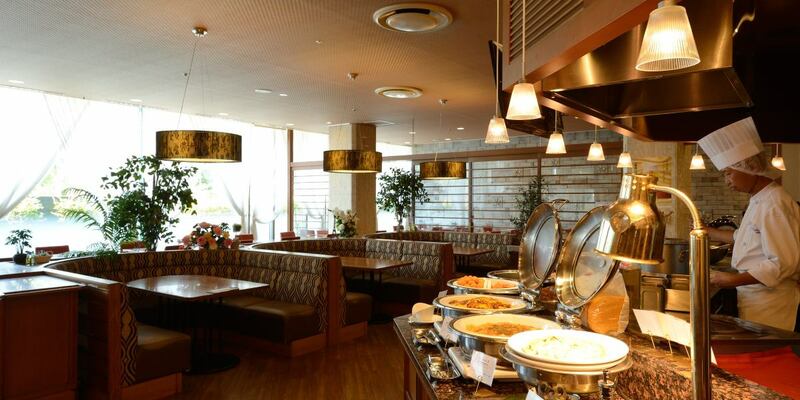 Guests can enjoy a meal in the restaurants including seasonal dishes of Japanese and Western cuisine and restaurants that can enjoy all-you-can-eat all-you-can-eat pâtissier sweets, Hamamatsu specialty "Ega noodaki" and Japanese restaurants where you can enjoy Japanese cuisine. Japanese and Western buffet dining "Champs Elysees"
You can enjoy a variety of cuisines and cakes of Hotel Patissier at the all-you-can-eat each season using chef's seasonal ingredients by hotel chefs. 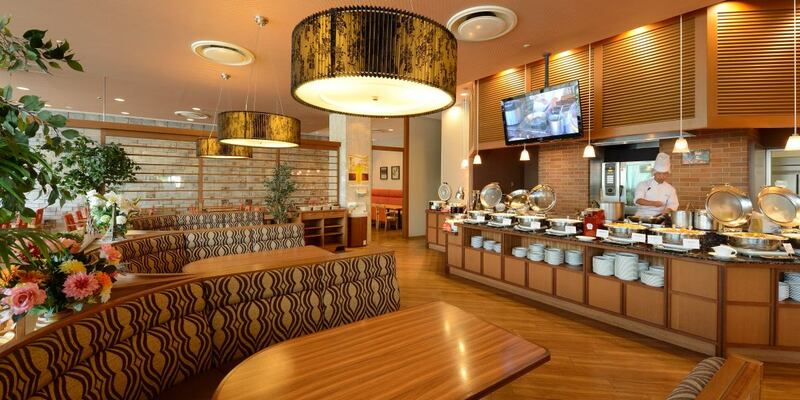 You can enjoy cuisine in buffet style both for lunch and dinner. 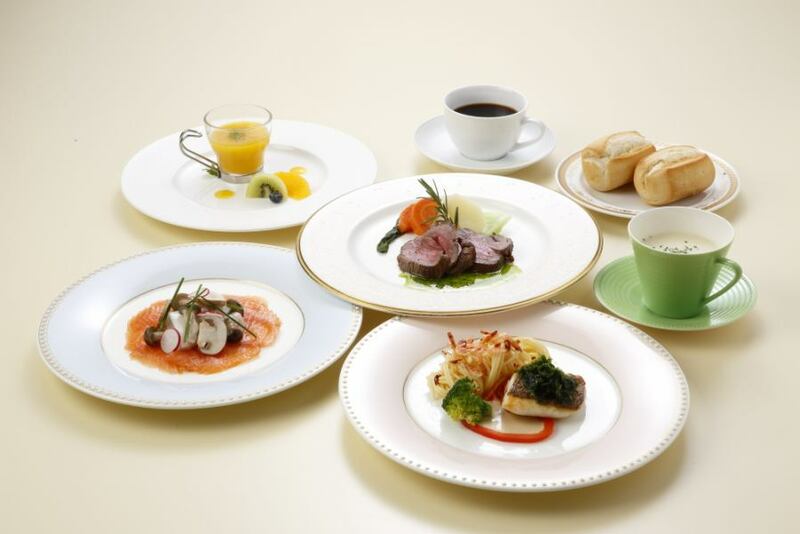 Dinner time is available only for Hotel Maid single item menu. ※Saturday · Sunday and busy season may differ in two-part system · time. 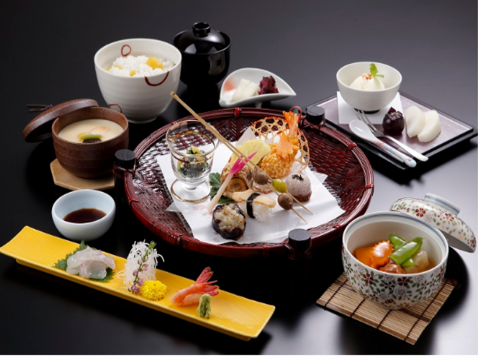 The Japanese restaurant "Doman", directing hospitality for a lifetime, uses a selection of seafood and mountain foods as ingredients and has plenty of tasteful Japanese cuisine. Please enjoy not only cuisine, coloring of beautiful instruments and neat spaces. 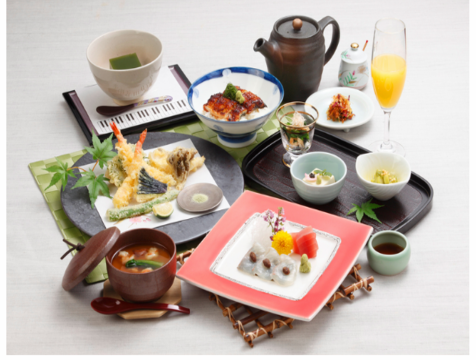 Japanese set menu meals and seasonal cuisine using seasonal ingredients.You can enjoy "Eel" dishes of Hamamatsu specialties.It is also recommended as a place for celebrations of longevity · celebration of children. 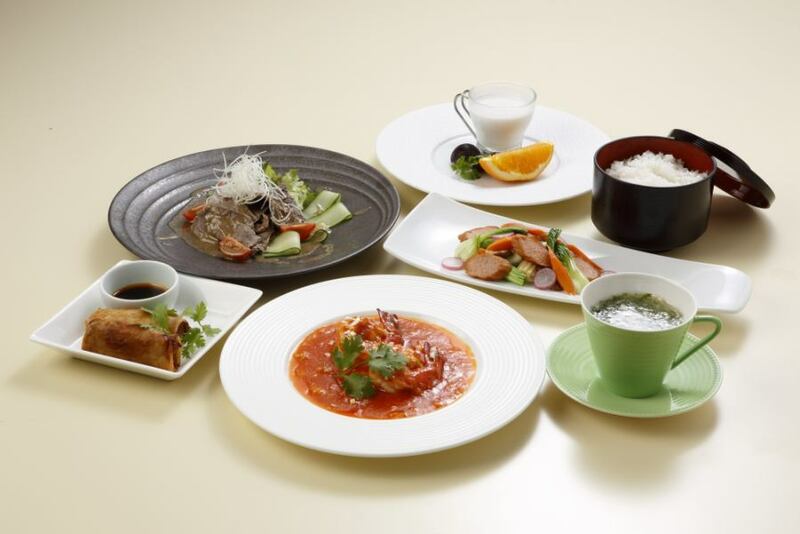 A Japanese-style daytime meal full of lunch and seasonal feeling.The menu is a monthly menu! 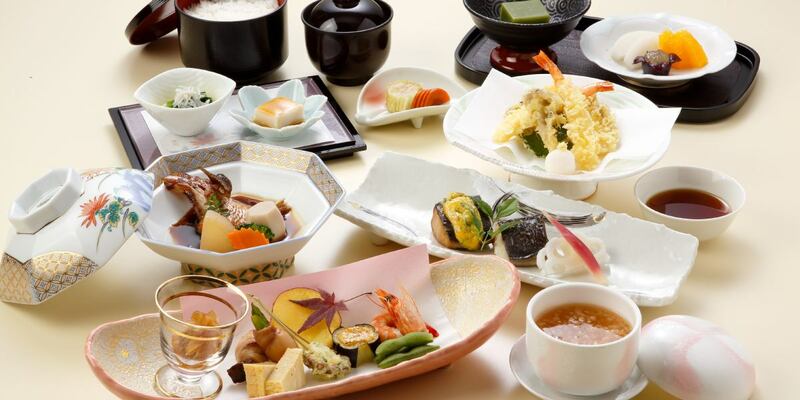 Full of Hamamatsu specialty Eel and foods that are regarded as favorite of Tokugawa Ieyasu-Ko! Adjacent Hamamatsu Castle (Shusse-jo) is widely known as a castle where Tokugawa Ieyasu-Ko spent 17 years. 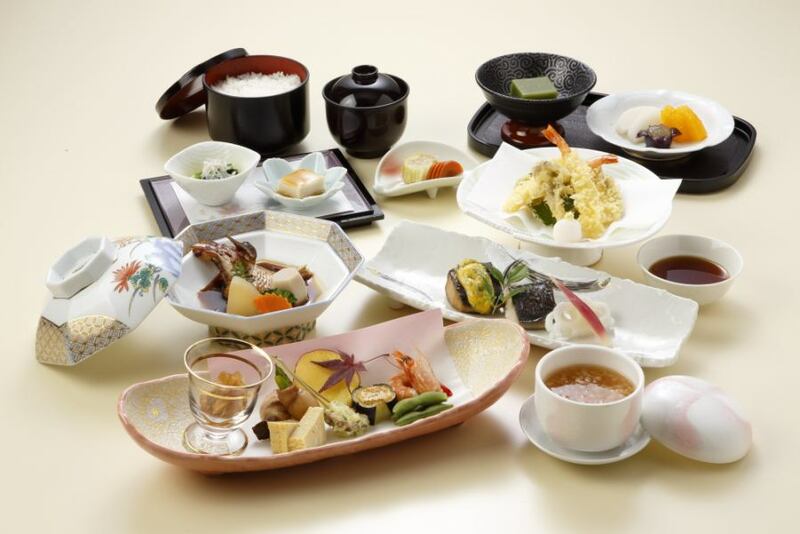 This Hamamatsu Sesse-jo Gozen set is a favorite food of Tokugawa Ieyasu-Ko Sea Bream tempura and Hama-natto, using, such as "eggplant" and Lake Hamana of "eel" and Tenryu Tea, it seems to Hamamatsu It is a meal. Those who want to eat delicious sushi at lunchtime must-see! Doman Luo and dessert with stylish set sushi and Doman Mushi's fashionable set lunch (with Aka-dashi soup) option. We have two types of table seats, table seats in private rooms. 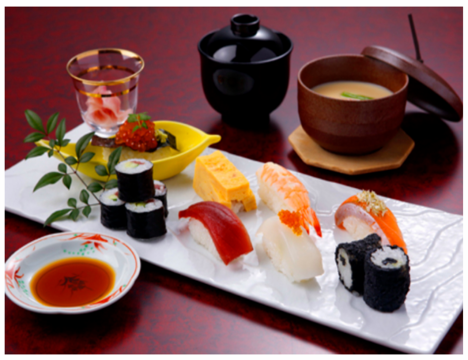 We offer menu of Japanese cuisine, French cuisine and Chinese cuisine using halal ingredients. ※The hotel does not receive Halal certification. 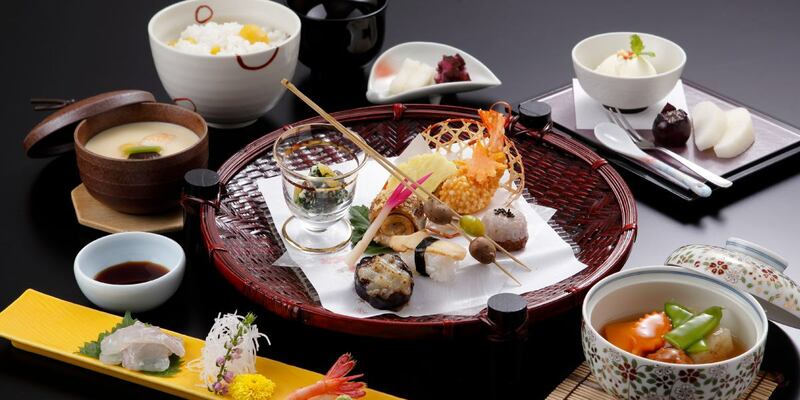 Menu that you can experience Japanese traditional food culture "Wa"
We will correspond according to your desired time. We will prepare a venue according to the number of people. ※We will accept under 10 people. ※For cooking, we will use ingredients suitable for Muslim (edible meat obtained Halal certification, ingredients confirmed Halal nature). ※We will use seasoning without alcohol addition. ※The kitchen, cooking utensils, washing places, storage areas and cutlery are not exclusive to Halal. ※A meal place can be reserved. ※We can prepare temporary worship special space and lend Matt and Kibura compass. ※Depending on the purchase situation you may change the ingredients used. ※Instruments and sticks may change.